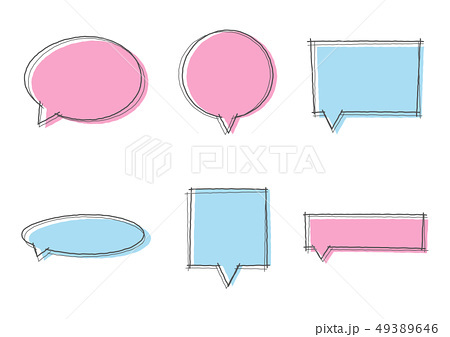 Blue bird with speech bubble.Tweet bird. 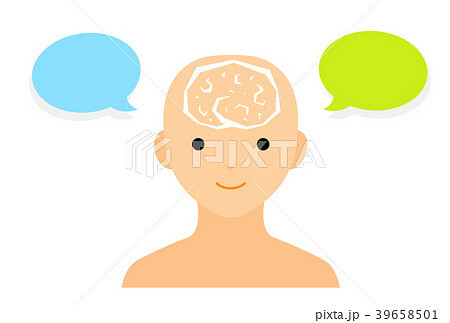 Happy young man with speech bubble. 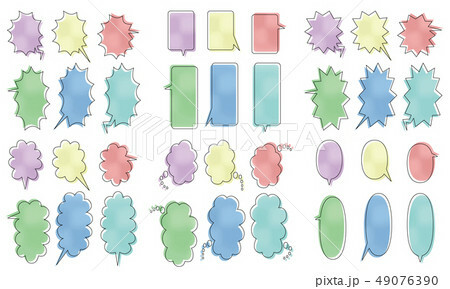 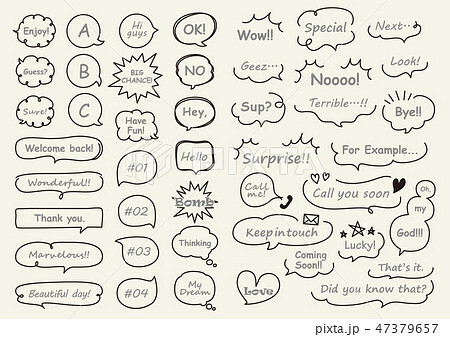 Stickers of speech bubbles vector set. 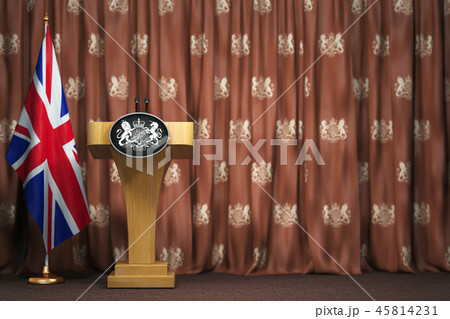 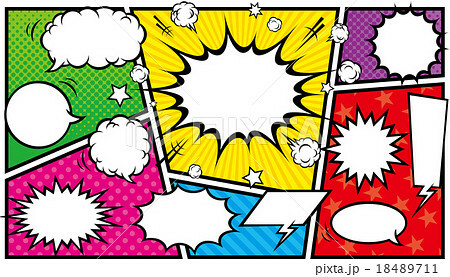 Empty comic bubbles on transparent background. 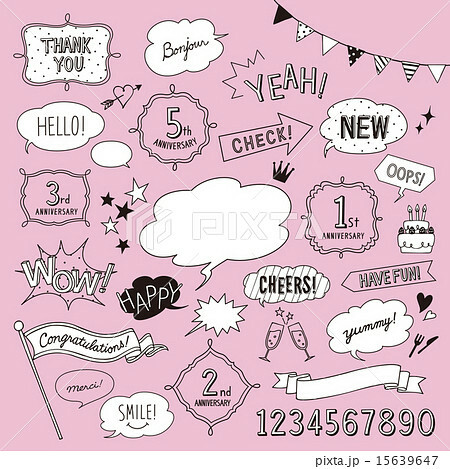 Megaphone with speech bubble and balloons. 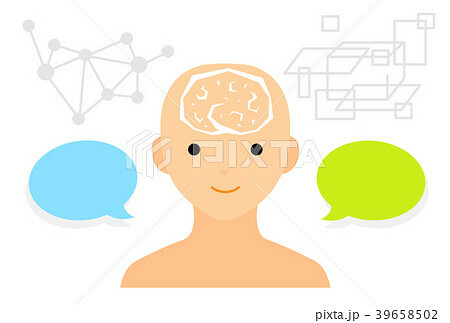 Cheerful man with speech bubble. 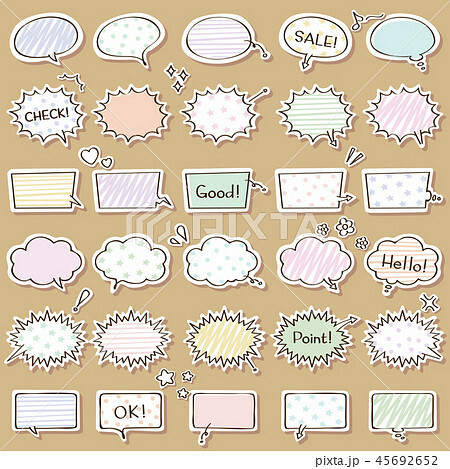 Vector seamless pattern with speech bubbles.